Template-setting deep house magic from Fingers Inc aka Larry Heard. 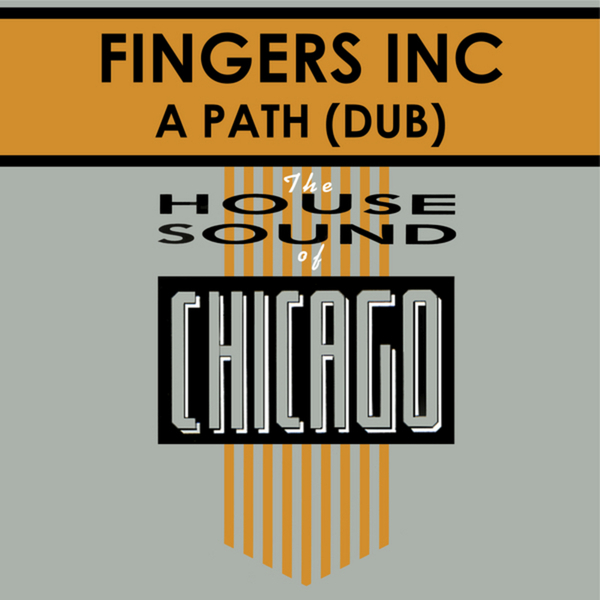 We get the dub and original mixes of 'A Path' originally released in 1986 and featuring the golden vocals of Chicago's finest, Robert Owens. It's not the foot-wide black vinyl but at least you can listen to it! Immense.